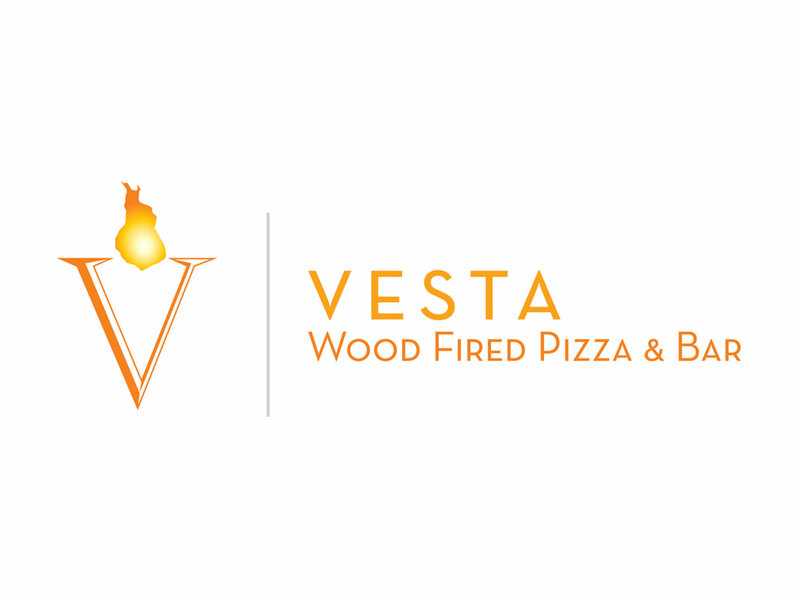 To create a brand and identity for a new restaurant featuring wood-fired pizza ovens. We needed to convey integrity, sophistication and chic. Modern typefaces, clever illustration and thematic colors formed this unique, high-end logo design. Splendor worked with the client on the establishment of the brand, and we actually coined the name for the business, as well as executed the design work. This logo design is part of a marketing campaign that includes website design, business cards, signage, menus, t-shirts and more.